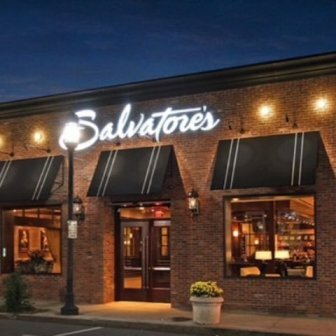 Salvatore’s Restaurants was created by Sal Lupoli, known for his Sal’s Pizza empire, and is the result of Sal’s and his undying passion for high quality, authentic cuisine at an unbeatable value. 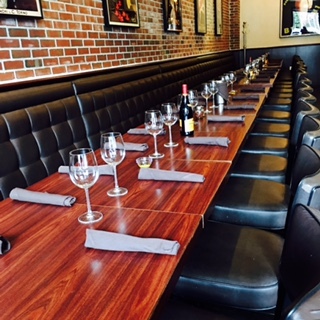 In October 2015 Salvatore Lupoli announced that he was transferring ownership of each of his Salvatore’s Italian Restaurants and selling to several key managers. Peter Ackerman a Chelmsford native took ownership of the two downtown Boston locations. Kevin Branco, of Lowell, took over the Andover Salvatore’s. 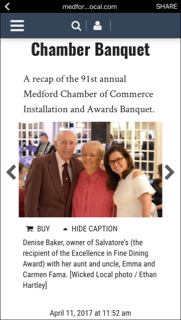 Denise Baker, of Wilmington, now owns the Medford location. And Michael Agricola, of South Boston, took over the Lawrence restaurant. Our restaurant management team brings the best practices of world-acclaimed restaurants for which they’ve worked to lead our team. 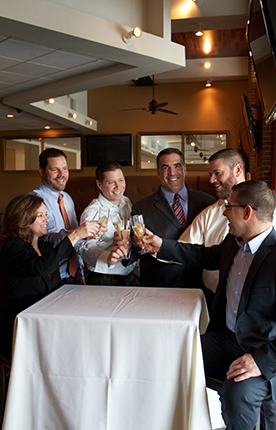 Critical to our success, store-level managers are committed to making each diner’s experience memorable while making Salvatore’s an employer of choice within the restaurant/hospitality industry.